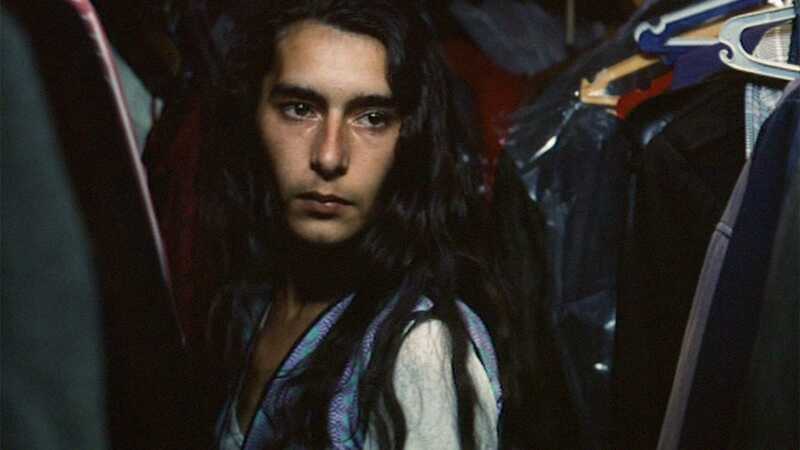 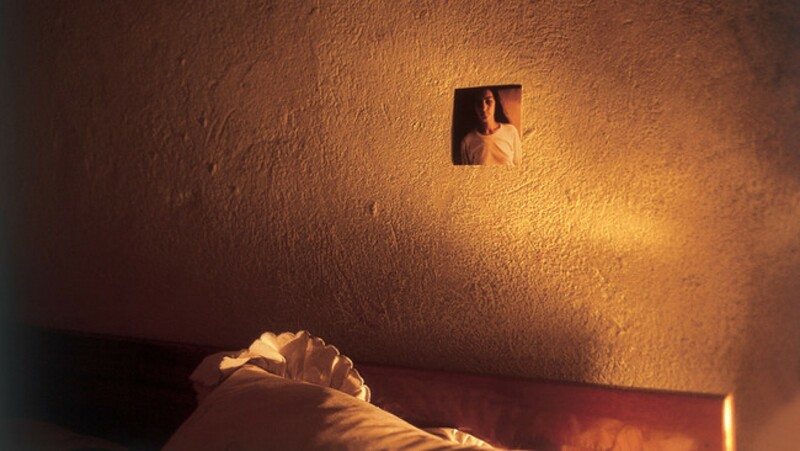 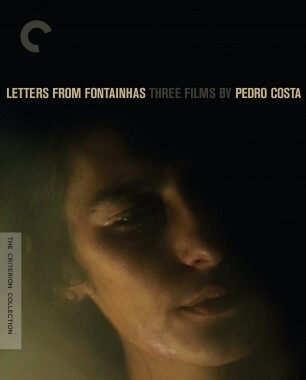 The first film in Pedro Costa’s transformative trilogy about Fontainhas, an impoverished quarter of Lisbon, Ossos is a tale of young lives torn apart by desperation. 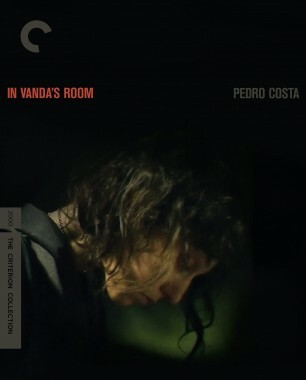 After a suicidal teenage girl gives birth, she misguidedly entrusts her baby’s safety to the troubled, deadbeat father, whose violent actions take the viewer on a tour of the foreboding, crumbling shantytown in which they live. 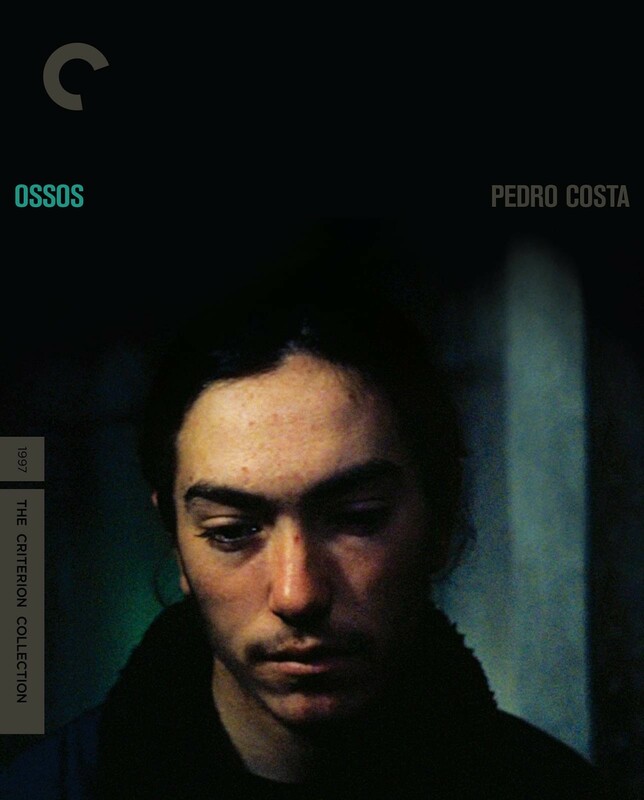 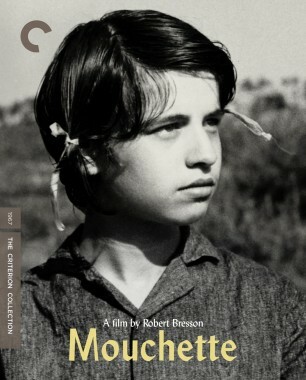 With its reserved, shadowy cinematography by Emmanuel Machuel (who collaborated with Bresson on L’argent), Ossos is a haunting look at a devastated community.